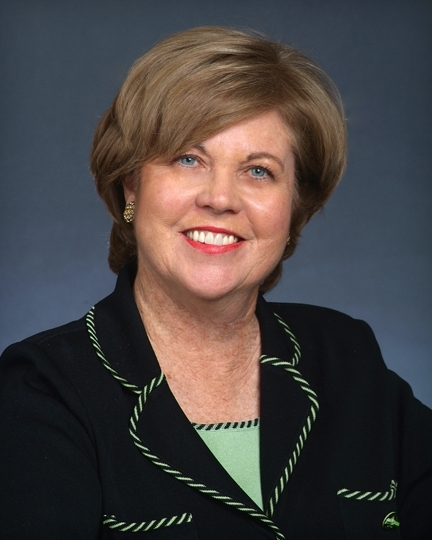 Mary R. Grealy is president of the Healthcare Leadership Council (HLC). The mission of Prognosis is to explore the nexus at which healthcare policy meets healthcare practice and how one affects the other. This blog makes readers more aware of the innovations taking place in healthcare delivery, financing and technology and the types of public policies that will encourage further progress. Healthcare In Focus is a public education initiative of the HLC, created to promote a constructive dialogue about the state and future of American healthcare. If her first public address as Health and Human Services Secretary is any indication, Sylvia Burwell has her department headed in a positive and much-needed direction. Secretary Burwell also emphasized the need for transparency in HHS actions and decisionmaking, bipartisanship and listening to stakeholders. The last of those points is going to be particularly important given the challenges facing HHS in the coming months. All parties hope that the next open enrollment period for the Affordable Care Act will go more smoothly than the initial sign-up efforts. Making that happen will, by necessity, involve listening to the expert, hands-on perspectives of healthcare insurers and providers. The Healthcare Leadership Council has, in fact, developed and provided a number of recommendations, generated from the insights of its member companies, on how to improve upon the previous open enrollment period. Also, there is rulemaking scheduled this fall related to the Medicare Part D prescription drug program. I like to think that the regulatory controversy over Part D earlier this year – when the Centers for Medicare and Medicaid Services ceased action on aspects of a proposed rule because of strong response from hundreds of healthcare and patient organizations over the prospects of fewer Part D plan choices and higher drug costs – could have been avoided with more communication between federal authorities and those groups working to preserve a strong, affordable Medicare prescription drug benefit. With such important issues on the horizon, we strongly applaud the direction Secretary Burwell has set for her department and welcome the opportunity to work with her in achieving shared goals for American healthcare.